Originally from a teaching background, Jenny has been involved with the DAD group since its inception in 1999 and heavily involved in all aspects of property investment since 1992. Jenny is married to Company Director, Andrew Spokes, and together then ensure all aspects of the property management team run smoothly and effectively. With over 7 years real estate experience and coming from a sales and customer service background Leanne can offer Landlords and clients an honest and straight forward approach to Property Management. She has a genuine love and passion for real estate. She has achieved incredible results for our clients as a direct result of maintaining an exceptional level of service and professionalism. She treats every aspect of leasing a property as if it where her own property, and this approach is portrayed in the level of care and service to our clients. 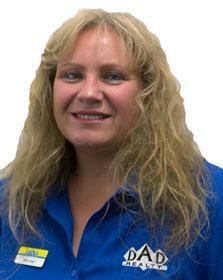 Out of work she enjoys camping, 4wd, fishing, reading and spending time with family and friends. With the experience and knowledge of working in the Real Estate Industry since 1989, Debra is an extremely dedicated and loyal person, who puts thought and planning into each and every task undertaken, to achieve outstanding results. Debra is able to aptly relate to people from all walks of life and deal with challenging situations in an effective, positive and personable manner. Debra is organised, has a work ethic built on enthusiasm and has an approachable, friendly manner that immediately fills people with confidence. 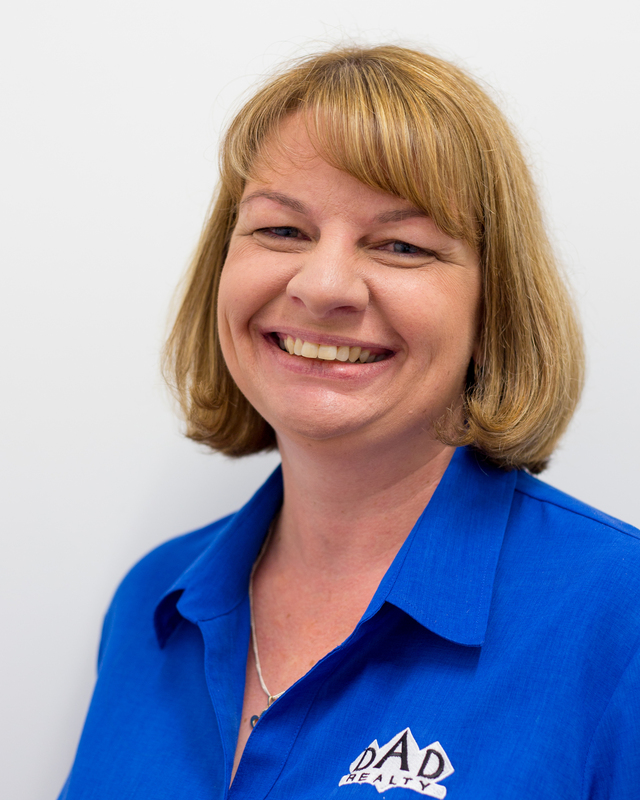 Joanne has lived and worked in the Greater Bunbury area as a Property Manager for the past 15 years. 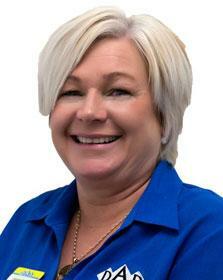 As a property investor herself, Joanne has a broad knowledge of all aspects of Property Management. 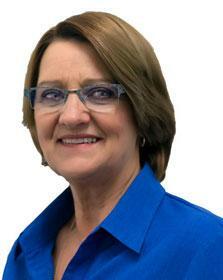 Joanne specializes in low rent arrears and debt collection in the DAD Realty team. Robyn and her husband have lived in Australind for over 20 years and have happily raised their 2 boys here. Robyn has a background in retail/sales which has given her the experience of dealing with people from all walks of life, Robyn really enjoys Property Management and the interaction with tenants and home owners. Away from work Robyn enjoys time with her gorgeous grandchildren, gardening and craft, also time spent with the local car club. 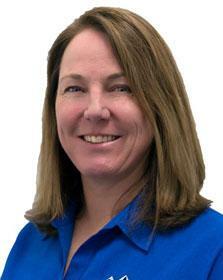 Kelly has lived in the Australind area for over 20 years and started in real estate in 2006. 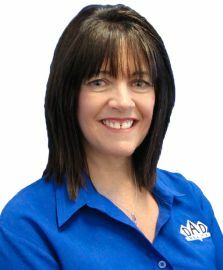 She has worked in both Property Management and Sales Reception and has investment properties in both the Australind and Bunbury area. Kelly and her husband have enjoyed raising their family in the area and enjoy caravanning and four wheel driving in WA.